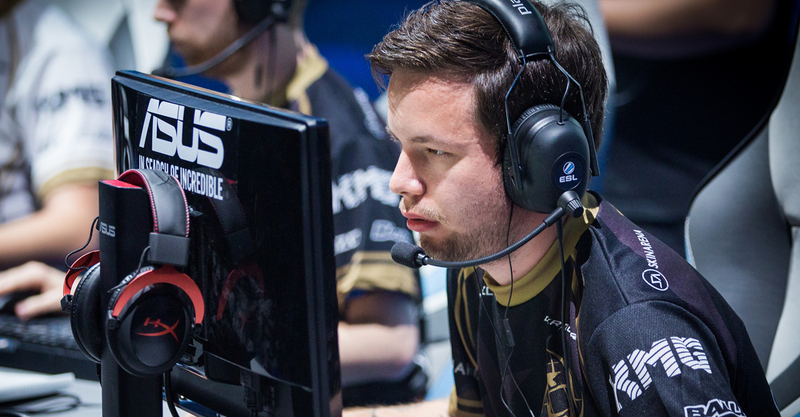 Aleksi " allu " Jalli announced on Twitter that in 2016 there will be player Ninjas in Pyjamas , which he joined in February of 2015. Recently, the results of this formation were not satisfactory , so a lot of fans expect a change in the team. They not necessarily want to with NiP - I parted allu , but he first announced the completion of cooperation with the Swedish formation. It is not known what team will play in the next year or who will replace him . Faceit boost - how to check your ELO on Faceit? 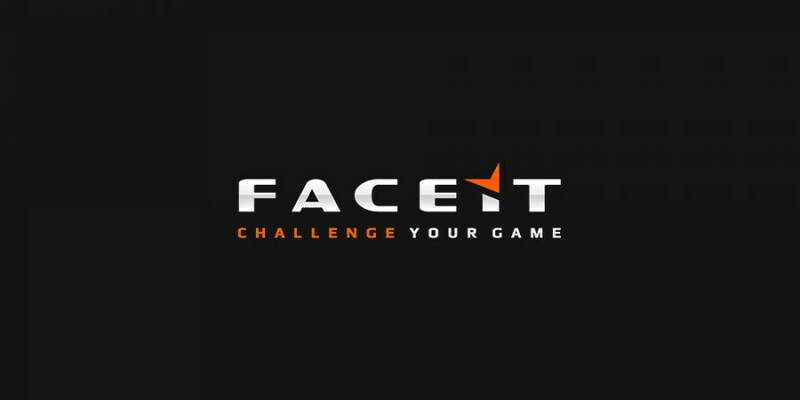 Faceit boost is it worth the money? Legit CSGO Boosting is it expensive? © Copyrights BoostCSGO.net 2014-2019. All rights reserved. We are in no way affiliated with, associated with or endorsed by Valve Corporation.